Sometimes, life can be a little bit tough and also stressful. 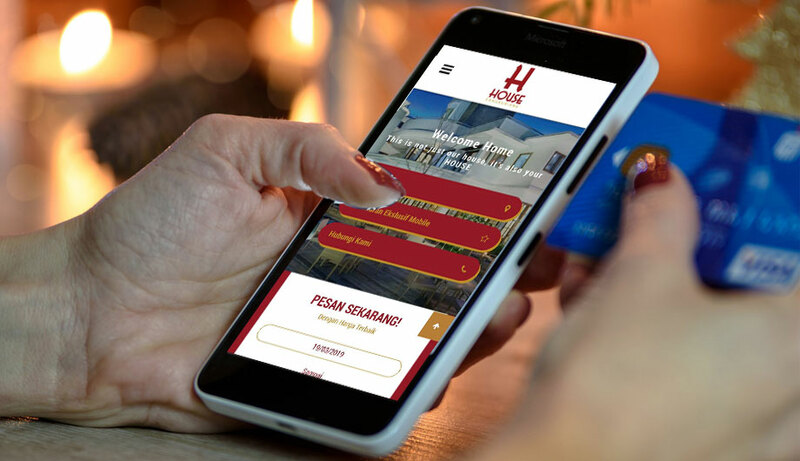 If this is the case, then there is nothing more fun to do than spending some quality time with family in a place like House Sangkuriang Bandung. But, did you know that we also have an exciting promo to make your stay even better? Get 17% off of our room rate, simply by making your reservation and payment directly on our website. Not only that, you will also get a free mini bar along with this promo. We can assure you that you wouldn’t find a better offer elsewhere!